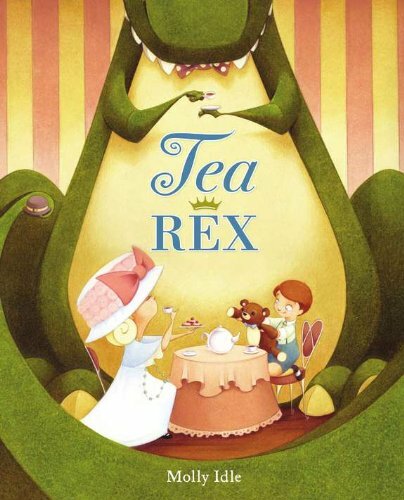 When I stumbled across the book, Tea Rex by Molly Idle, I instantly thought of a few preschoolers that would love the combination of a T-Rex at a Tea Party. This toy could be played with in several ways. 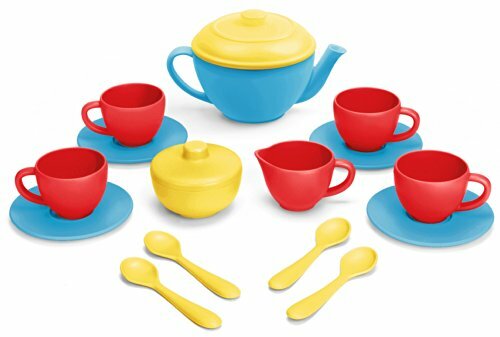 First, in all the ways a Tea Set can be played with. 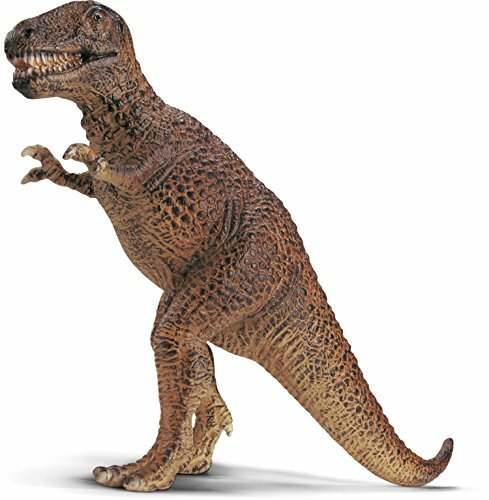 Second, the dinosaur on its own, and third, reenacting the story of a T-Rex coming over for a Tea Party. There are sure to be some giggles!